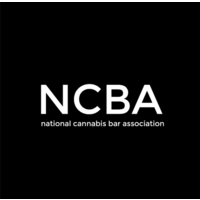 If you have ever spoken to Cannabis Lawyer Dana one on one, even going back to September 2017, then you know we have had our eye on the ball with respect to temporary licensing. We have encouraged cities and counties around California to implement emergency based procedures to allow applicants waiting to be processed through the local system the ability to obtain a state temporary license. Until just this week, most cities and counties have been reluctant to do so, maintaining control over the process and refusing to give preliminary approval. To that end, we drafted a sample letter we encourage all of you to use in reaching out to your local officials to encourage them to adopt some interim solution to what is shaping up to be a major problem. Under California Business & Professions Code section 26050.1 (enacted pursuant to Prop 64), the licensing agencies are authorized to issue temporary licenses until December 31, 2018. The agencies have determined that this means they cannot extend the temporary license after January 1, 2019; those with temporary licenses issued or extended in December 2018 expiring in 2019 are valid until the expiration date. These licenses are initially valid for 120 days. That means, if an applicant secures a license on December 1, 2018, it will expire on March 31, 2019. As long as the annual license application is complete and submitted, and the application fees paid before the expiration date, temporary licensees will be eligible for the newly created provisional license, which we discuss below. Importantly, the delays by CalCannanbis were the impetus behind the provisional licenses. If you are planning to submit your application to the BCC or CDPH – Manufactured Cannabis Safety Branch, they may be in a position to process the applications more expeditiously. 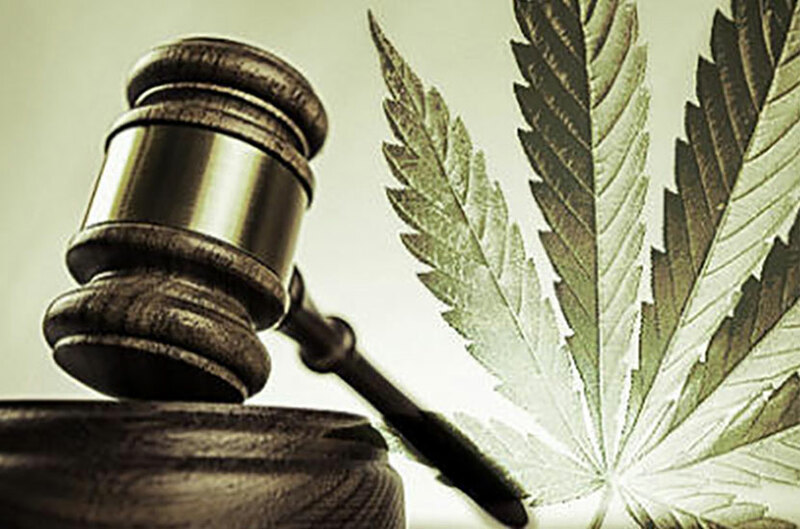 As local governments scramble to enact ordinances establishing licensed commercial cannabis activities, and with the upcoming November election fast approaching, California had no choice but to address the fact that temporary licenses are only authorized through December 31, 2018. Currently, under Business & Professions Code §26050.1, the last day for any of the three licensing agencies will be December 31, 2018 to issue or extend a temporary license. Given that the temporary licenses are only valid for 120 days, come April 2019, California would be looking at a serious problem. Some of our clients submitted annual applications as early as May or June 2018, which have still not been issued; in fact, we have heard nothing from the licensing authorities on the annual applications we have filed other than a notification (sometimes by email, sometimes we need to log in and check) that the temporary license was extended. 1. The applicant must already hold or have held a temporary license (issued prior to December 31, 2018). 2. The provisional license sought must be for the SAME activity on the SAME premises as authorized by the temporary license. 3. The applicant must have submitted a complete annual application, including evidence of CEQA compliance or evidence that CEQA compliance is underway. It is also worth noting that there is no appellate procedure for the provisional license, so the agency decision is discretionary and final with regard to whether to issue the provisional license or not. We have been encouraging local officials to adopt an ordinance for months so that operators can secure a temporary license so they are eligible for a provisional license in 2019. Unfortunately, most local governments have been unwilling to issue any sort of conditional approval, even if that means the applicants need to wait a year while paying sky high rents, in hopes of obtaining local approval and then getting in line for an annual license. On October 23, 2018, Nevada County’s Board of Supervisors made the bold move to adopt a resolution that will allow would-be operators to apply for a conditional approval from the County so they can secure the temporary license. You can review their application package here.